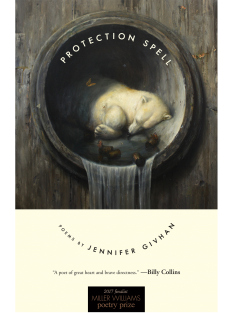 In the magic my body becomes, Jess Rizkallah seeks a vernacular for the inescapable middle ground of being Arab American—a space that she finds, at times, to be too Arab for America and too American for her Lebanese elders. The voice here freely asserts gender, sexuality, and religious beliefs, while at the same time it respects a generational divide: the younger’s privilege gained by the sacrifice of the older, the impossibility of separating what is wholly hers from what is hers second-hand. In exploring family history, civil war, trauma, and Lebanon itself, Rizkallah draws from the spirits of canonical Arab and Middle Eastern poets, and the reader feels these spirits exorcising the grief of those who are still alive. Throughout, there is the body, a reclamation and pushback against cultures that simultaneously sexualize and shame women. And there is a softness as inherent as rage, a resisting of stereotypes that too often speak louder than the complexities of a colonized, yet resilient, cultural identity. 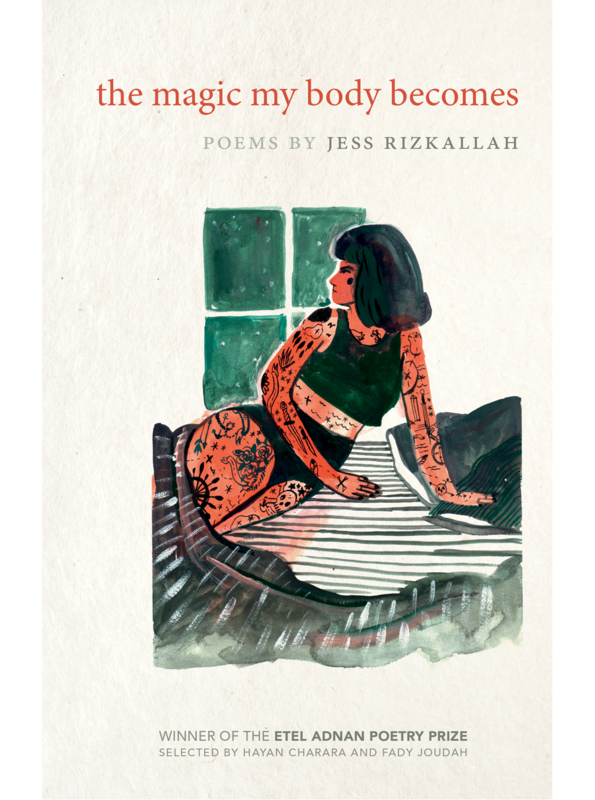 Rizkallah’s the magic my body becomes is an exciting new book from an exciting young poet, a love letter to a people as well as a fist in the air. It is the first book in the Etel Adnan Poetry Series, publishing first or second books of poetry in English by writers of Arab heritage. 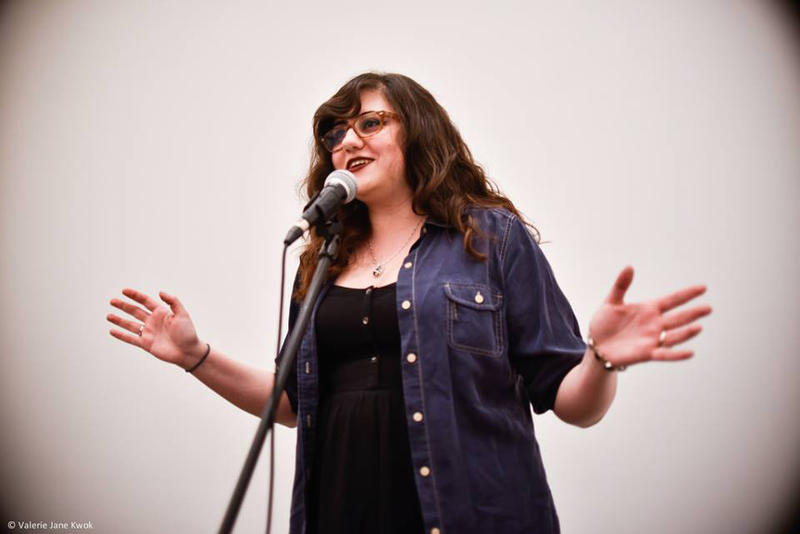 Jess Rizkallah is a Lebanese American who splits her time between Boston and New York. She is an MFA candidate at New York University. Every year the University of Arkansas Press together with the Radius of Arab American Writers accepts submissions for the Etel Adnan Poetry Series and awards the $1,000 Etel Adnan Poetry Prize to a first or second book of poetry, in English, by a writer of Arab heritage living anywhere in the world. 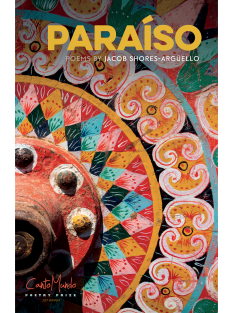 Since its founding in 1996 the Radius of Arab American Writers has celebrated and fostered the writings and writers that make up the vibrant and diverse Arab American community; and the University of Arkansas Press has long been committed to publishing diverse kinds of poetry by a diversity of poets. The series editors are Hayan Charara and Fady Joudah, and the prize is named in honor of the world-renowned poet, novelist, essayist, and artist Etel Adnan.